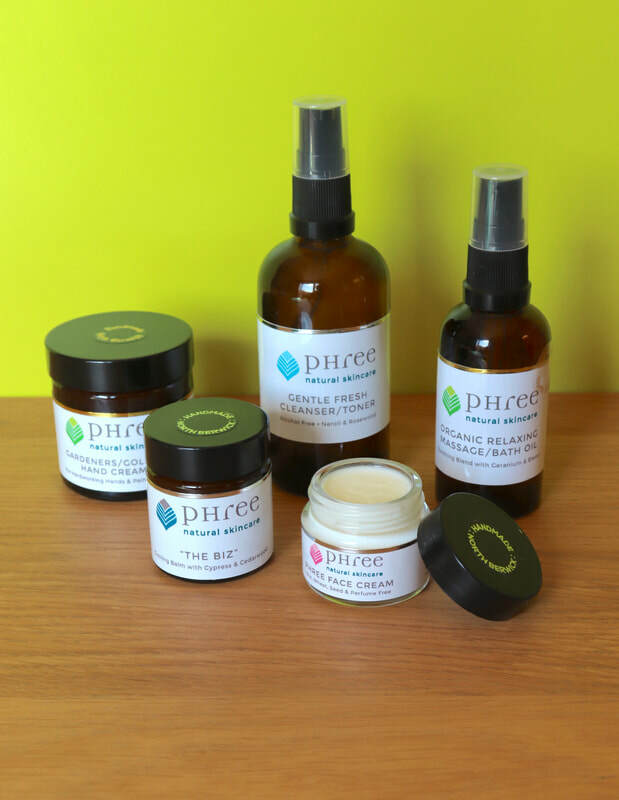 Welcome to PHree Natural Skincare which is the culmination of the past 25 years of my working in Scotland. Since 1991 I have been gathering knowledge and experience as a Holistic Massage Therapist. In 2004 I qualified as a Clinical Aromatherapist and since then, through listening to my clients, I have been developing my own recipes for natural skincare products for them. It was their enthusiasm for the products which inspired me to create PHree Natural Skincare. I have recipes for men, women and children, many of which are organic and suitable for vegans. All are suitable for vegetarians, not tested on animals and free from parabens and synthetic chemicals. All products are handmade in small batches in North Berwick, Scotland using high quality, 100% natural, sustainably sourced ingredients. My aim is to give you my knowledge and expertise in the form of high quality, handmade skincare products that will not only help to enhance your natural beauty but help to improve your health and well-being. I am thankful to have the good fortune to be doing the work I love and I hope you enjoy my creations! Thank you. 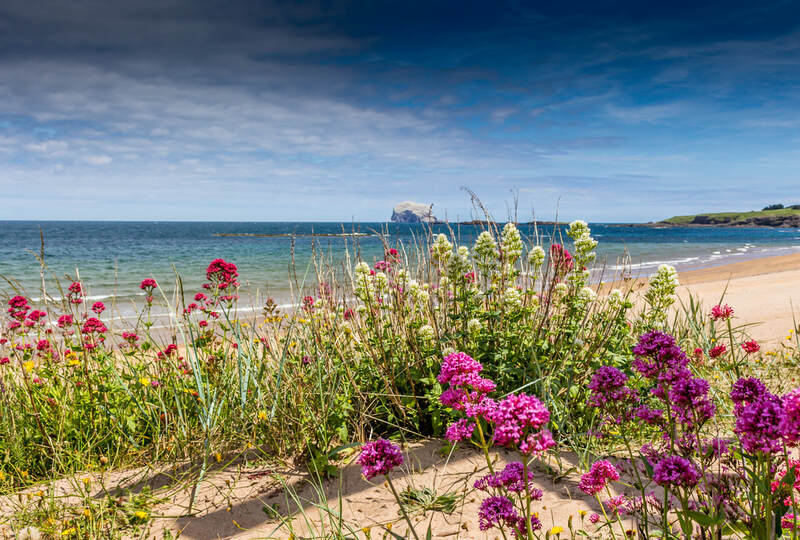 North Berwick Beach and Bass Rock.